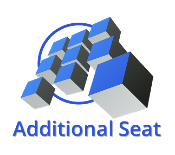 Select this option to add additional seat(s) of software to your subscription. Mozaik is licensed per device. Each Additional Seat purchased will add $25/mo to your subscription.